Acid reflux is painful. Food and acid splash into the esophagus and cause belching, heartburn and, in some severe cases, chest pains. Some individuals have experienced pain so intense they thought they had a heart attack. If a person experiences acid reflux — also called gastroesophageal reflux — on a regular basis, the acids will irritate the esophagus, which may advance to scarring, ulceration, swelling, or hemorrhaging. What is the risk of acid reflux? Many experts agree, if acid reflux persists, it can even lead to esophageal cancer. If you suffer from acid reflux, take inventory of your life and determine what's causing or exacerbating the problem. Start off with a review of dietary habits. 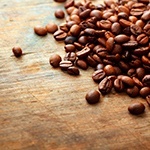 Changing your diet is crucial in eliminating and preventing acid reflux. There are other measures you can take; here is a video describing six of them. Increasing natural production of hydrochloric acid in the stomach is the first step to preventing acid reflux for many people. I recommend taking a plant-derived betaine HCL supplement before meals. 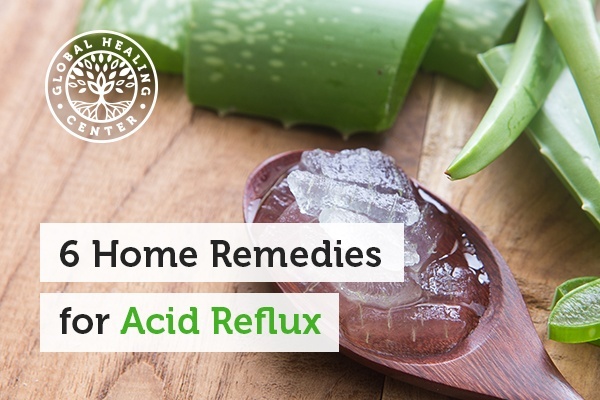 This is extremely effective in preventing acid reflux for many people. I also recommend you replace cheap table salt with high-quality sea salt. I use and recommend Himalayan crystal salt because it contains chloride and dozens of trace minerals the body needs. Processed foods and sugars are almost a guaranteed way to worsen acid reflux and create a bacterial imbalance in the stomach and intestinal tract. To combat this, change your diet! Eat more fresh and raw organic fruits and vegetables. 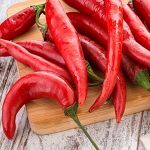 People struggling with acid reflux should be careful to avoid common trigger foods, like tomatoes, sugar, chocolate, garlic, spicy chilies, and high-fat foods. Check out my body cleansing diet article for more information on an overall healthy approach to eating. Taking a probiotic supplement like FloraTrex™ will also help balance the gut with good bacteria. Enzymes are found in abundance in raw food, but the act of cooking food over 116° Fahrenheit destroys the health-promoting enzymes in most cases. Living and raw foods are high in nutrients and contain active enzymes that are crucial to combat acid reflux. There are also many good enzyme supplements available; I recommend VeganZyme™. Taking one tablespoon of raw organic apple cider vinegar mixed in about 4 ounces of purified water before each meal can help. 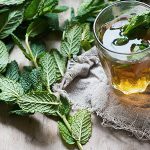 This helps calm the stomach and supports digestion. 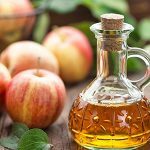 [6, 7] It's my favorite, fast-acting home remedy for acid reflux. Bicarbonate is a wonder product. Mix a spoonful in a glass of water, stir, and drink before it stops fizzing. However, some doctors are skeptical, so if you have high blood pressure or if you are on a sodium-restricted diet it's best to get advice first. Aloe vera is commonly used to calm an upset stomach, diarrhea, occasional constipation, and systemic redness and swelling associated with bowel diseases such as ulcerative colitis. [9, 10, 11] Inner Aloe vera leaf gel supports digestion and can be another great alternative to soothing acid reflux. Some studies on aloe have shown inconclusive results, but the good news is they also found few adverse side effects; in other words aloe is quite safe. I also suggest a full body cleanse, beginning with a comprehensive colon cleanse. Accumulated toxins from processed foods and sugars can disrupt digestion and lead to acid reflux symptoms. Regularly performing a full body cleanse can flush out your system and help promote acid balance. Eliminating the discomfort of acid reflux can be done without expensive over-the-counter medications. There are many natural remedies readily available. Feel better naturally; your body will thank you! Lagergren J, et al. Symptomatic gastroesophageal reflux as a risk factor for esophageal adenocarcinoma. N Engl J Med (1999): 825-831. Eating, Diet, & Nutrition for GER & GERD. National Institute of Diabetes and Digestive and Kidney Diseases, National Institutes of Health. Nov 2014. Accessed 25 Feb 2019. Yago MAR, et al. Gastric re-acidification with betaine HCl in healthy volunteers with rabeprazole-induced hypochlorhydria. Mol Pharm. 2013 Nov 4;10(11):4032-4037. Pallister T, Spector TD. Food: a new form of personalised (gut microbiome) medicine for chronic diseases? J R Soc Med. 2016 Sep;109(9):331-336. Linka LB, Jacobson JS. 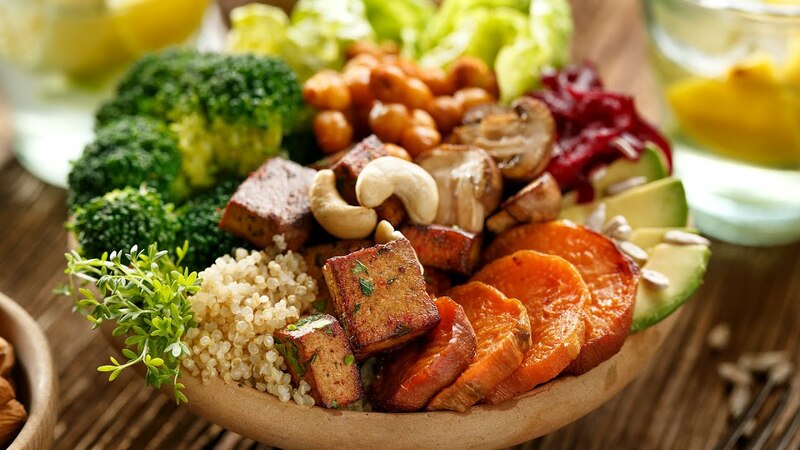 Factors affecting adherence to a raw vegan diet. Complement Ther Clin Pract. 2008 Feb;14(1):53-59. Brown R, et al. Effect of GutsyGum(TM), a novel gum, on subjective ratings of gastro esophageal reflux following a refluxogenic meal. J Diet Suppl. 2015 Jun;12(2):138-145. Kondo T, et al. Vinegar intake reduces body weight, body fat mass, and serum triglyceride levels in obese Japanese subjects. Biosci Biotechnol Biochem. (2009):1837-1143. Krasteva A, et al. Oral cavity and systemic diseases - gastroesophageal reflux disease. Biotechnol Biotechnol Equip. 26(2):2823-2825. Wan P, et al. Advances in treatment of ulcerative colitis with herbs: from bench to bedside. World J Gastroenterol. 2014;20(39):14099-11404. Foster M, et al. Evaluation of the Nutritional and Metabolic Effects of Aloe vera. Chapter 3 in Benzie IFF, et al, eds. Herbal Medicine: Biomolecular and Clinical Aspects. 2nd edition. Boca Raton, FL:CRC Press/Taylor & Francis; 2011. Horne S. Colon cleansing: a popular, but misunderstood natural therapy. J Herb Pharmacother. 2006;6(2):93-100.